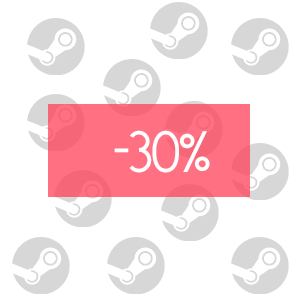 In this guide I’ll be showing how to get a 20%-30% discount on any game in the Steam store, this works for any game in the store and we will not be using shady game stores/key resellers. 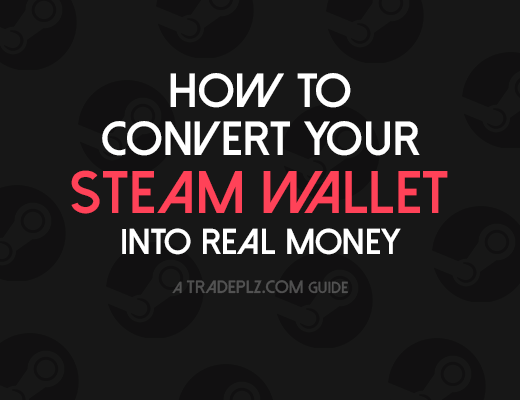 It’s basically a cheaper alternative to buying steam gift cards, it’s a guide on how you can get cheap Steam funds that you can use to buy Steam games with. Additional to the main guide I’ll also provide a few alternative ways of getting cheap games, but more on that in the bottom of the page. This guide contains affiliate links, click em if you want to support the site, otherwise don’t. We’ll be buying CSGO skins and other virtual items at a discount (from Bitskins or Opskins), and then heading over to the Steam Community market and sell those items for 20-30% more then what we paid for. It’s a easy way of getting funds into your Steam wallet that you can use to buy games, and because we get more Steam funds in our account then what we paid for we can basically buy any Steam game in the store at a discount. A quick heads up before we start the guide, this is NOT about getting a VPN and buying Steam game through another region, that will get your account banned eventually, and is clearly against the Steam TOS, this method of getting cheap games will never jeopardize your account and we won’t use any shady resellers for the games, we’re going to buy our games in the Steam store. 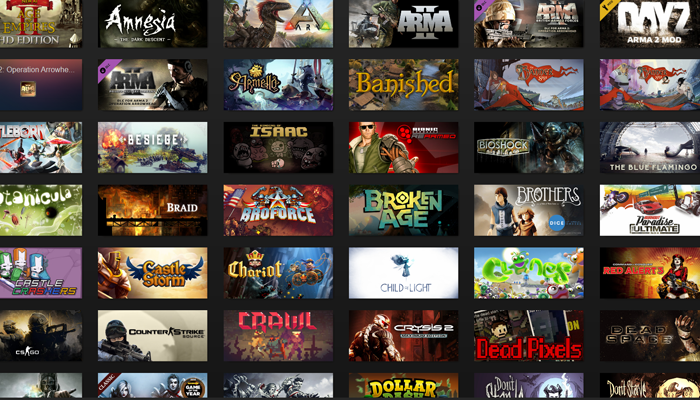 Getting Cheap Steam games – How can this work? The idea is quite simple, there’s a lot of people trading with Steam items, for example CSGO skins & knifes. And most people that are trading are more interested in getting real money for their virtual items then hoarding them in their inventory or getting a bunch of Steam wallet funds that are locked to their Steam account. And because most people want cash for their skins the competition grow between all these sellers that want cash, making the price go down. But if we compare the prices for skins that are being sold on the Steam community market they are still much higher then cash sales. So in short, people would rather have money then skins & in-game items, and that drives the cash price down for these skins. This is a golden opportunity for everyone ells that want to get some cheap Steam funds to buy games with, you can purchase skins using cash and sell them to stock up your Steam wallet with funds for your next shopping spree on the Steam store. The first step is to get our hands on some cheap skins, there’s plenty of marketplaces where people buy & sell skins & other virtual items using cash with each. I suggest you buy CSGO skins/items but this can be done with items from any Steam game that let’s you sell their items on the Steam market, but more on what items to buy in the next section. Here’s a list of a few of the major sites where you can get a hold of some skins. Bitskins is yet another huge skin marketplace where people buy & sell using real money. It’s focused towards CSGO items but supports most of the major Steam games (Dota 2, PUBG, TF2 to name a few). They offer one of the lowest sales fee which is making the prices on the site to be very competitive. They also have a buy order feature that let’s you place orders for items at very low prices, but more on that later on in the guide. 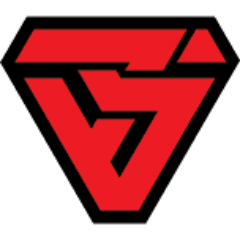 Opskins is the largest site around dealing with CSGO skins and has a massive user base. 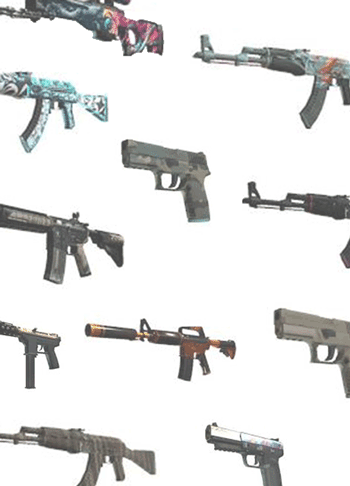 It’s originally only focused on providing a CSGO marketplace but over the years they branched out to pretty much all the big Steam games that are dealing with skins and in-game items. 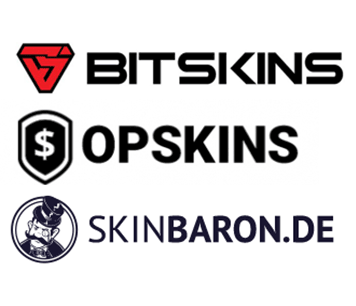 Skinbaron is a smaller CSGO marketplace that is focused on the European and German market, all the prices are listed in euros but apart from that there’s really no stopping anyone using the site, no matter where you’re located in the world. The prices are slightly higher then the above sites, that being said there’s plenty of cheap deals to be made here. Skinbaron also have a H1Z1 skins section but it’s worth mentioning that those skins can’t be sold on the Steam market, so they won’t work for this guide. If you want more options when it comes to shops & marketplaces you can be find it over here, where I list a bunch other shops dealing with CSGO items. I would suggest that you buy some CSGO items/skins to resell on the market but you could buy in-game items from any of the big Steam games really, as long as they’re marketable on the Steam market (like PUBG & TF2 for example). In this guide I focus on CSGO because the game have stable cash market & economy that’s been around for many years now, and CSGO items and skins generally speaking has a high demand and I usually sell my skins on the Steam market within a few hours after they been listed. If you’re looking for a item that’s going to get sold fast on the Steam market and that always give you a good pay off I would recommend buying some CSGO keys. You can also head over to the Community market and see what’s popular right now, here you’ll see a list of everything that’s in demand at the moment, I would stay away items that has a low supply or that have a low number of recent sales. Stay away from StatTrak™ & Souvenir items, in my experience these items are hard to get sold. The items below are only suggestions, when this guide was first written these items was great items/skins to buy and use to get cheap Steam funds, but the market change all the time so when you’re reading this might not be up-to-date. So always double check when buying & selling items using this guide. AK-47 | Redline (Field-Tested) – have in mind that CSGO skins have different value depending on it’s quality (field-tested in this example), so make sure you pick the right quality when you’re doing your shopping. At the moment PUBG items are going strong because of the hype for the game. Before spending your money on any skin I recommend you always compare the price of the market and the skin marketplace you’re buying from. 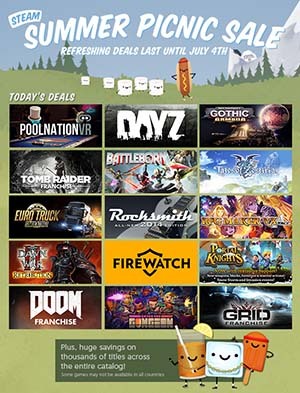 I suggest you aim for around 30% discount on what your buying (compared to the Steam market). 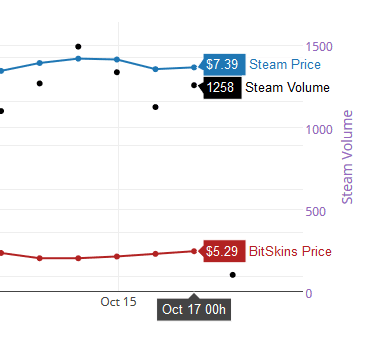 Bitskins price check feature is a useful tool for doing price comparing, you simply enter the name of the skin you’re interested in buying and you’ll get the current price/recent sales on Bitskins and the Steam market price. Opskins also have a feature where it displays the suggested price for a item which is based on the community market. But your best bet is always to manually check the buy and sell price to see if a deal is worth making. Also always remember that there’s a 15% sales fee on the Steam community market, so always have that in mind when comparing prices. Bitskins has great feature called buy orders that can help you get even more Steam funds for your money. You can place buy orders for any item you want, you simple set a price you’re willing to pay and when a seller appears that’s matching your price you buy it automatically. This enables you to place orders even below the current market price and is by far the best way of getting cheap skins. The biggest downside is that it takes time to get your order filled, it all depends on what price you’re buying for and how popular/in demand the skin you’re trying to buy, you have to be patient if you’re thinking of doing this. Here’s a example of me buying the game PlayerUnknown’s Battlegrounds. 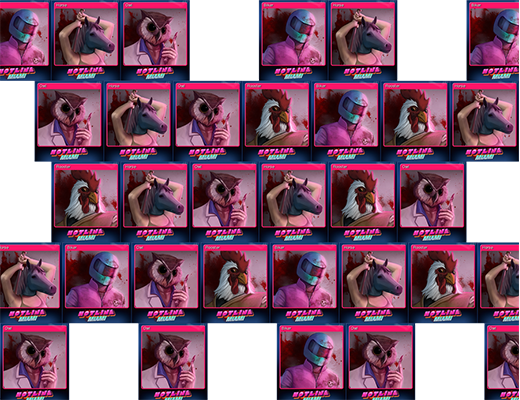 The first thing I do is to head off to Bitskins and buy myself some discounted skins to sell on the community market. I decide to buy 5 x AK-47 | Redline (Field-Tested), after quick price check I can tell that I can buy it at a good discount compared to the Steam market, and it seems to be a popular item with large volumes being sold each day on Steam. I then sell the skins for $6,36 each (after the 15% sales fee on SCM). I undercut the current lowest seller to get the skin sold faster. I can then then go buy PlayerUnknown’s Battlegrounds with my new funds in the Steam wallet, and ultimately I can get the game at around 20% discount. Some of you will think this method of getting cheap games is to much of a hassle (it’s really not), and this section is for you guys. In this section I’ll be listings some alternative shops you can check out if you’re looking to buy your Steam games cheaper. What I can’t stretch enough about some of the sites below is to NOT buy any “buyer’s protection”, it’s a optional service some game stores offers, a service that offers “better” support and a guarantee that your game will work, the thing is that they HAVE to provide support to everyone, and if your product doesn’t work they need to replace it no matter if you paid for added protection or not, I say it again, don’t pay for any Buyer’s protection/G2A shield, it’s not worth the money. You most likely got a code after you made your purchases on the above stores, and you need to active that code on your Steam account in order to add it to your library. 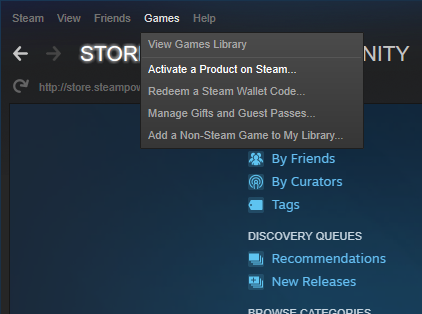 Start up Steam and click thee “Game” menu at the top left corner on Steam, then click “Activate a Product on Steam”. Here you’ll be asked to enter your game code, after that you’re done. This is quite obvious way of getting your games cheaper but it’s worth including anyway. Steam usually have around 4 big Steam sales each year, during each of the seasons, the Spring, Summer, Autumn & Winter Sale. If the game you’re interested hasn’t just been released there’s a pretty good chances that it will be on sale during these big events. If you know a big sale is about to happen it can be worth waiting with your purchases. Steam sale countdown is a useful site that keeps track of when the next big sale most likely will happen, if there’s no released date for the next sale the will site just display a estimate when it will happen based on the date from last years sale. Steam sale countdown – When’s the next big sale? Trading isn’t easy and it can take a lot of time, it’s clearly not for everyone. But if you’re interested in starting with trading, Tradeplz.com is a great place to start! (of course I’m saying that, it’s my site..). There’s not that many sites that provide Steam trading guides, but I’m one of the few that does, you can expect to find guides similar to this, to the point and a minimum amount of filler, I only write guides that actually work and stuff I do myself when I’m trading.